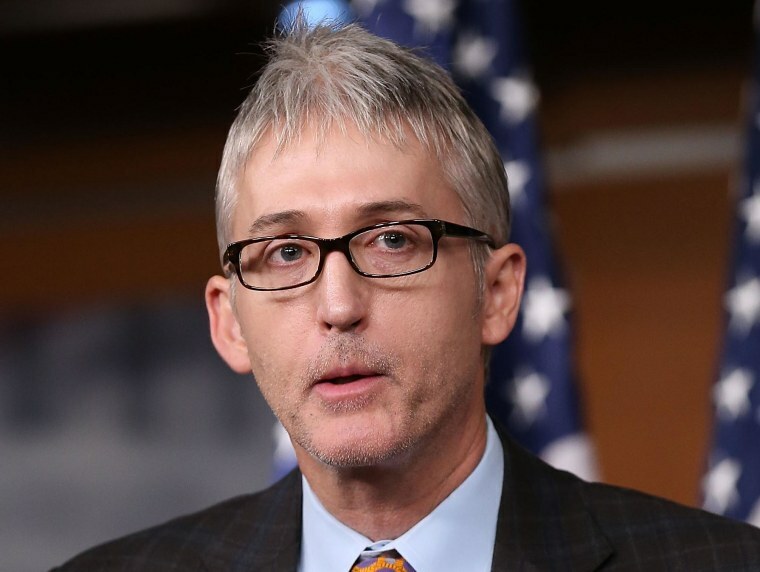 House Speaker John Boehner has formally tapped South Carolina Rep. Trey Gowdy as the chairman of a House select committee to investigate the Benghazi attacks. Gowdy is popular with the conservative wing of the House GOP Conference, but also close enough to House leaders to allay any concerns of going off script during the probe. He often refers to himself as "a prosecutor, not a politician." Issa praised the pick as well, saying that Boehner "could not have chosen a Member more committed to getting the full truth about the before, during, and after of the Benghazi terrorist attacks." Democratic leaders say they are waiting for formal language from Boehner before deciding if they will participate on the special committee. "If they want to have a substantive effort, it should be an equally balanced committee so this is not an exercise in partisanship," Minority Whip Steny Hoyer said Monday. "We'll see if that's the case." Obama spokesman Jay Carney would not say Monday whether the White House will cooperate with the committee's efforts. Republicans announced the formation of the select committee last week amid new criticism of the White House’s handling of Benghazi. Democrats accuse the GOP of exploiting the attacks for political purposes.